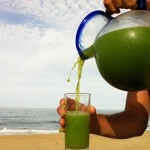 Blenders : What Makes A Good Blender? One of the wonderful things about smoothies besides their obvious health benefits and delicious flavors—is how very simple they are to make. Very few kitchen items other than a blender are needed. And most of the equipment you will need, you most likely already own. 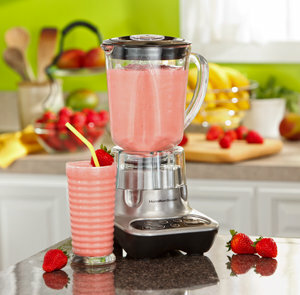 So, the important question you need to ask is blenders : what makes a good blender? What makes one better than another one? Here I cover the essentials you need to consider when buying one of these super handy kitchen machines. And, yes, there are a few important essentials to be mindful of so you will not be disappointed with your blender purchase and I also add some of my fave blenders for you to consider…. This will be the most expensive piece of equipment you will need to buy and is a worthwhile investment for your kitchen. While just about any blender will mix or blend your ingredients into a smoothie, there are some very important things to consider when choosing your blender. 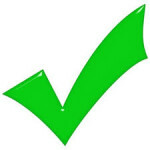 Making an informed choice in the beginning will give you the best results long-term and save you some frustration. 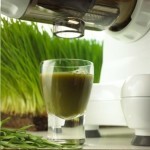 The best blenders are from Blendtec, Ninja and Vitamix. They make and sell excellent blenders and if you have the budget to afford a blender from either company, you cannot go wrong. A quality blender from Vitamix, Ninja or Blendtec can easily cost several hundred dollars, so if this is beyond your budget the good news is you can find an acceptable blender to get you started for much less. There are certainly blenders that you can buy that are very inexpensive (cheap) for around $50, but you will find yourself replacing these blenders often as they burn out and stop working, cleaning up messes and drinking poorly blended and chunky smoothies. These cheap blenders wear out quickly and will struggle to make many smoothies, particularly when ice is involved. Blenders in the midrange price of $75—$130 are going to be a better investment for your dollar. 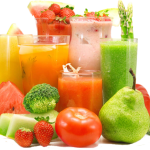 They have many of the characteristics you will require for making better smoothies. 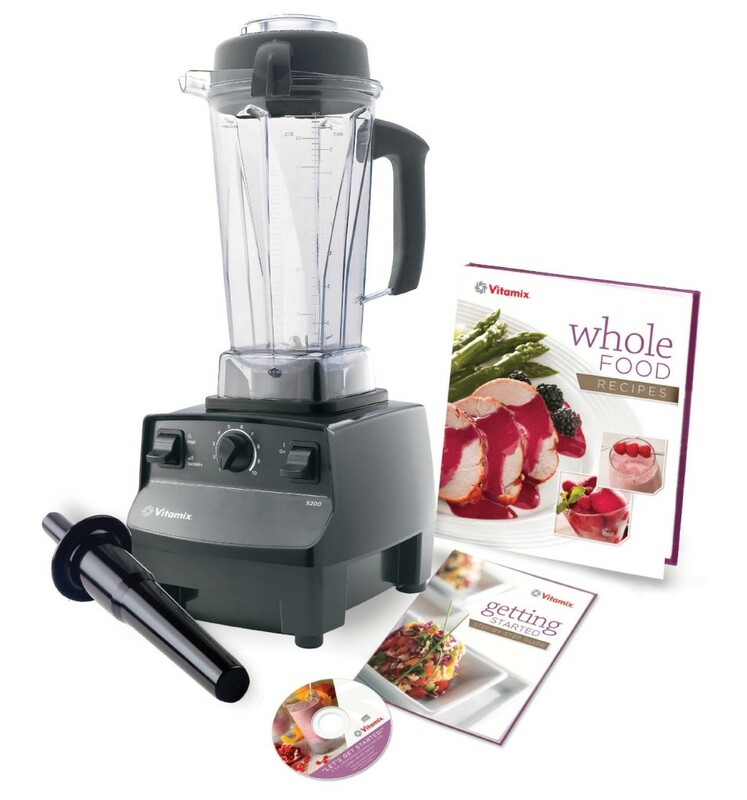 Blenders in this price range will provide most of the essential basics for making smoothies until you are ready for a top of the line blender. As we mentioned, Vitamix, Ninja and Blendtec are the leaders in blender technology, their blenders are built for commercial use. These machines will easily handle any smoothie you can throw at them. These blenders will last for years to come, come with long warranties, and are meant for daily use. Base:For stability, the blender should be heavy with a sturdy base, preferably made with metal. Motor:The motor should be at least 350-500 watts. This is a minimum and the more you can afford the better. Higher watts means more power for pureeing frozen fruits, frozen vegetables, and ice. Speed Control:A variable speed control is helpful as it gives you the ability to slowly increase your blade speed. We like a dial for maximum control, but at least three speeds should be available. Blade Assembly: This should be fixed to the carafe. Cleanup may not be as easy, but leaks are worse. The interlocking gears should be made of metal, not plastic. Carafe: Your carafe (jug or pitcher) should be made from glass or a polycarbonate plastic. Many people would suggest glass over polycarbonate plastic, but for safety reasons we prefer polycarbonate plastic. The carafe should be square not circular; this provides better blending of ingredients. Lids: Lids should be heavy and fit firmly in the carafe’s opening. Loose-fitting lids that don’t secure tightly will lead to cleanups. You don’t want to clean liquefied blueberry from your ceiling. 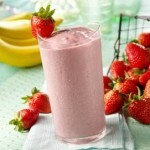 Accessories: A blender plunger can be your best friend and higher-end blenders come with one. You can use a wooden spoon, but be ready to buy a lot of wooden spoons. Never, ever use your fingers—they are much harder to replace. Which Blenders Do We Recommend? These are the brands of blenders we recommend you to have a look at when considering which model to purchase. There are of course many blenders to choose from, but these below are tested, tried and favorite models! They are all available through Amazon. 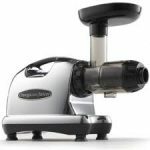 The Vitamix Super 5200 makes incredible smoothies and sounds like an airplane taking off with its 2-peak HP (1380 Watts) motor. We have yet to see it struggle with any smoothie recipe. This is a blender you have for a lifetime and then hand down to your children. The Blendtec Home Professionals Choice Total Blender makes short work of your smoothie ingredients with its commercial grade 1560 watt direct drive motor. The Ninja Ultima Blender is one of my favorites because it has 3 single serve sip and seal cups included which are great for when I am rushing off to school with the kids because I am late! 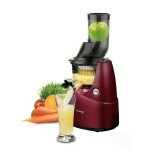 This blender is so versatile and comes at a great price point and I highly recommend you look at this one. 3 Pro Single Serve Cups with Sip & Seal Lids for drinks on the go. The Ninja Ultima Blender has a patented Dual Stage Blending Technology which offers high torque Total Crushing technology AND high speed cyclonic blending in one jar to crush down ingredients and then liquefy them. The unique technology in Ninja Blenders allows the two sets of blades to rotate at different speeds in order to first crush the larger ingredients and then quickly liquefy the small chunks. Total Crushing blades pulverize and crush through ice, whole fruits and vegetables in seconds. High speed cyclonic blades then puree the ingredients into a smooth, grit-free consistency. It is incredibly efficient!! These are the basics of what to look for in a good blender. If you follow these guide lines you cannot go wrong and take it from me, do purchase a superior quality blender. My first blender was a teeny countertop model and it simply burned out after 6 months of use. The burning smell became more and more evident as it struggled to blend the ingredients. 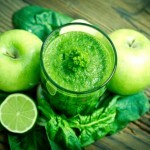 Quality kitchen blenders can play a very important, useful role in your kitchen. Ours certainly does!